In order to increase strength to weight ratio of casting, the casting needs to be heat-treated. The heat treatment temperature could go as high as 400ºC and for as long as 24 hours. The air trapped inside could expand and cause blistering during heat treatment, especially for aluminum alloys. 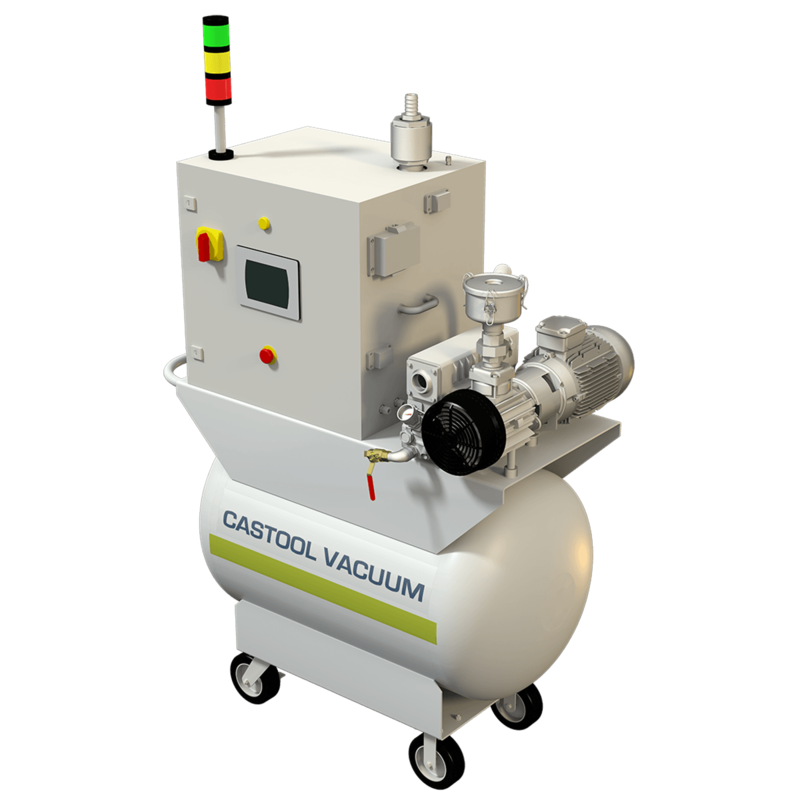 A robust vacuum system reduces machine down time, production cost and energy. In addition, the casting will have high quality surface finishing.